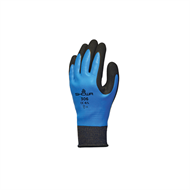 The Showa 306 Hydro Latex Glove is a breathable, water repellent and fully coated latex grip glove which reduces perspiration when it's hot yet stays warm and dry in wet conditions. 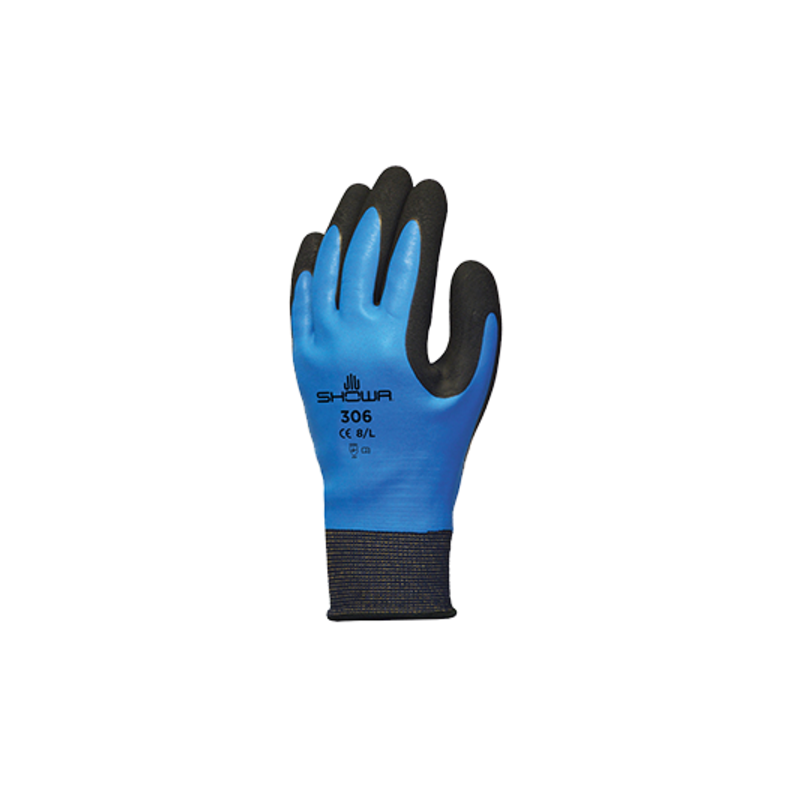 The latex coating offers high levels of grip and abrasion resistance and provides soft comfort and premium fit, thanks to Showa hand shape technology. 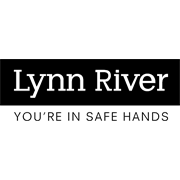 The gloves offer excellent flexibility thanks to the engineered coating technology and have been manufactured using an ergonomically designed hand mould to reduce hand fatigue.